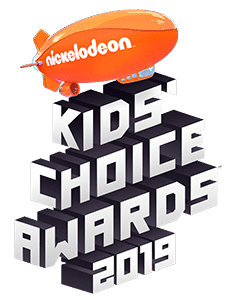 The following form serves as an individual request for 2019 Kids’ Choice Awards Credentials. Select the access level that you require, however please note your submission is a request and not guaranteed. All requests will go through an authorization process before they are assigned. Once credentials are ready, you will receive a confirmation e-mail with a location and time for pick up on site. If you have any questions, please contact James Pipitone at: james.pipitone@viacom.com. Please indicate what access level(s) you require. Please only check access if you require it. PLEASE NOTE: If you need to edit your image, please click on the photo above and re-upload your photo. 2019 Kids' Choice Awards Crew.